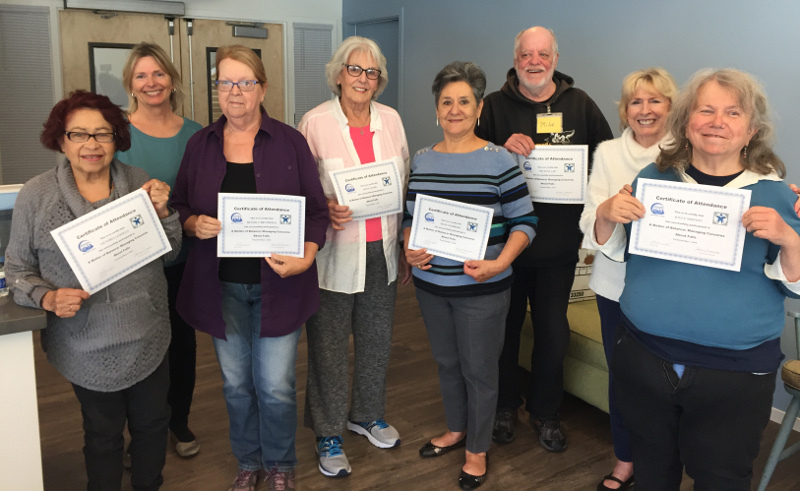 Congratulations to the first "A Matter of Balance" class to graduate from St. Stephens Housing in Santa Cruz this past May 1st, 2018. Many thanks to everyone for their time and commitment. We are confident that the lessons learned can only enrich our lives.